8 design stereotypes in every home! Though the inherent interior style may vary from home to home, there are certain aspects of design that remain constant within any residential setting. 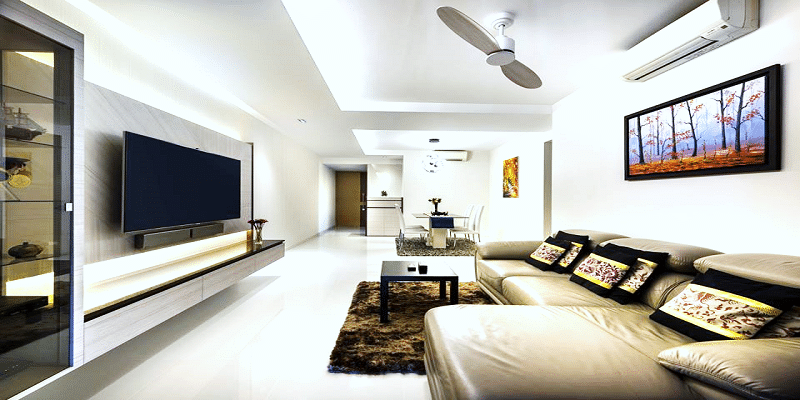 Every contemporary home – be it an apartment or a home a la suburbia has a set of architectural rules to follow by, thus making them the stereotypes of the design world. 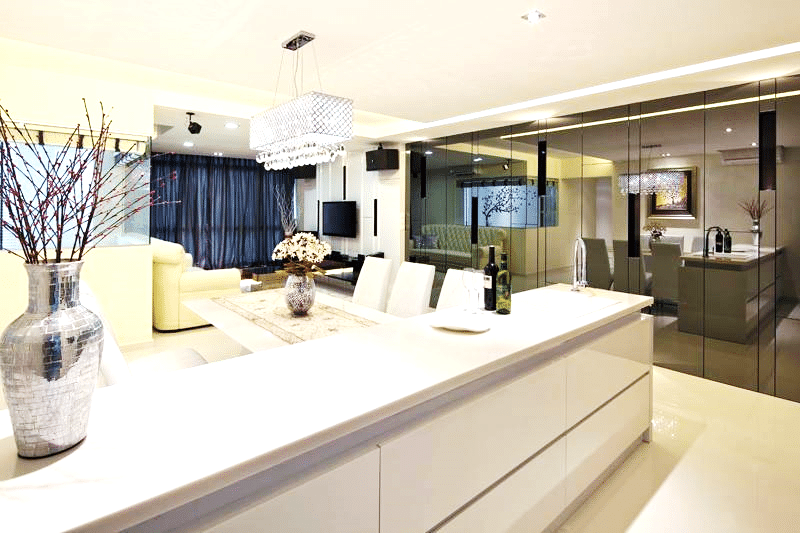 The home is essentially divided into the public, private and semi-public zone, which consist of living rooms, bedrooms, and kitchens respectively. It is the unanimously decided hierarchy of residential design that is followed all around the world. Further down, we will note some stereotypes that exist in every home. 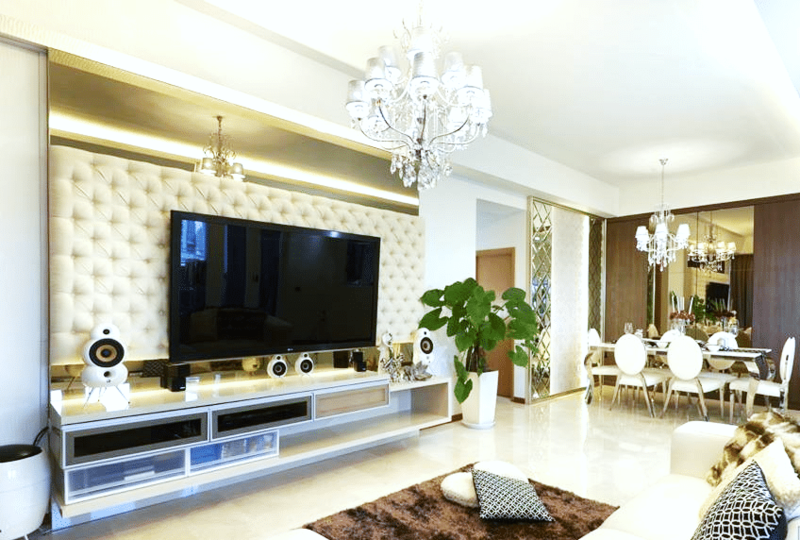 Every contemporary home now has a finely designed media wall, and tough the design varies from home to home, the ultimate aesthetic remains the same – the grand feature of a media wall that characterizes the entire aesthetic of a living room. Maybe it is a nod to functionality, or maybe it is an evergreen stereotype of its own, but the sofa come couch direction in each and every home is pointed a certain way. The design, color scheme and materials might vary in each individual sofa design, but in the end, the direction is one thing that cannot be changed. Set down before the grand media wall, these two features come together to define the very core aesthetic of any home design. A formal dining area seems to be an entity of the past. Where dining areas before used to be treated as formal, individual rooms, the open floor plan system and the space constrains of an individual home unit have provided the adjoined dining in between the living room and the kitchen. Sometimes, it is designed in a nook – other times, in a grand light, but the placement remains the same. The contemporary dream home always comes with an open kitchen these days. Tucked to the very back, it is a foreground to the living room and the dining area, and more often than not, comes with a breakfast bar for two or more. 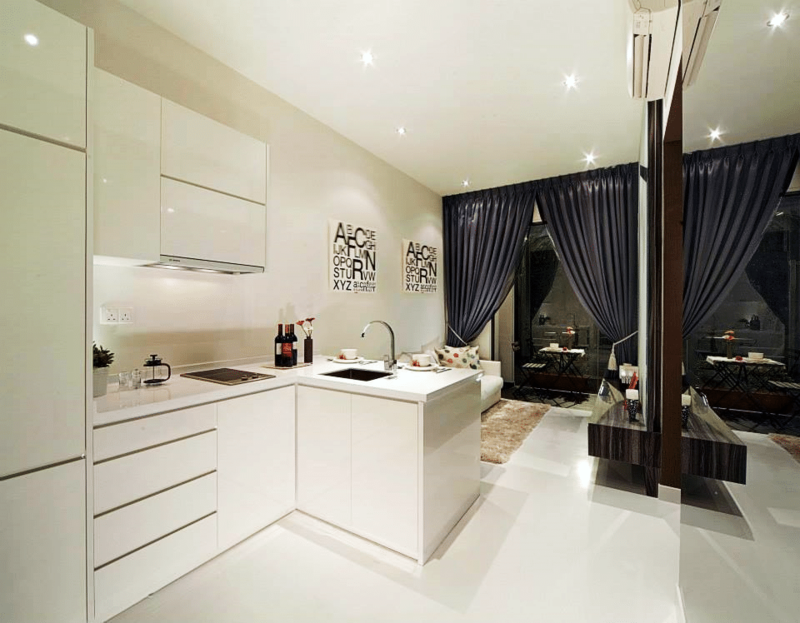 The way you dress this kitchen depends on your interior aesthetic, but the placement is almost always the same. The bedroom/s are always tucked to the very back of the spatial allocation. That is because they are the most private of the private zones. 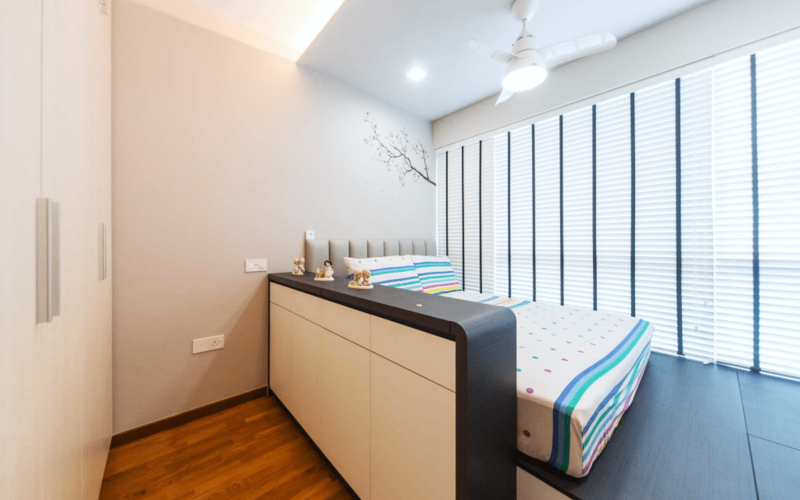 Bedroom designs tend to be thematic and revolve around the personal preference of the user, but their spatial stereotype is constant all around the world.